The big idea: As a business leader, you know that every company, object, service, person or pet hoping to compete for public attention needs a brand. An enormous cottage industry has grown up around creating and improving brands, making it increasingly harder to cut through to useful, actionable information to help position your company’s products or services in the market. It should come as an enormous relief, then, that just about all the information you need has been compiled in a single book. 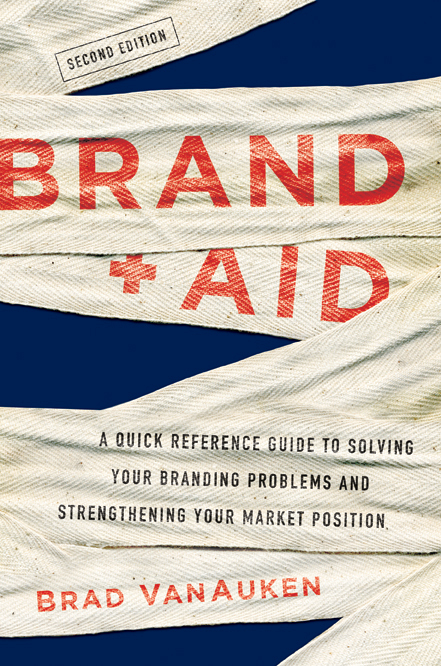 The second edition of Brad VanAuken’s Brand Aid includes everything from a basic introduction to brand management to advice on leveraging and measuring your brand’s success. Read it: Each chapter of the book includes an exhaustive list of tips, examples, case studies and more. The content of any given chapter is summarized in a handy, comprehensive checklist you can use to track your own branding efforts. The book’s cleanly organized chapters and checklists make it easy to dip in and out of if you don’t have time to read cover to cover. The writing is straightforward, easy to follow and almost entirely devoid of jargon. 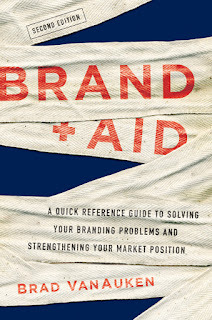 Extensive appendices offer many suggestions for further reading as well as useful resources for brand audits and online brand management. Skip it: There’s really only one reason to skip this book: You already own the first edition, published in 2003. However, given the rapidly evolving nature of branding and consumer preferences, you still might consider an update.